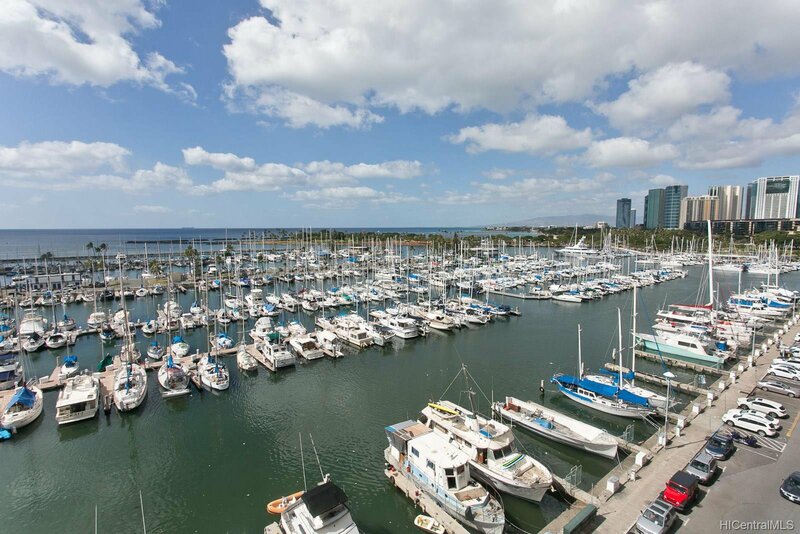 Ilikai Marina is at the entrance to Waikiki. 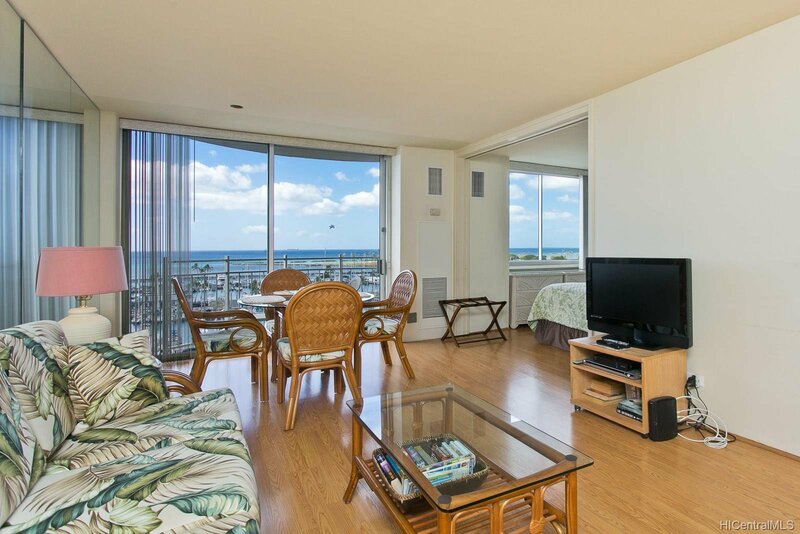 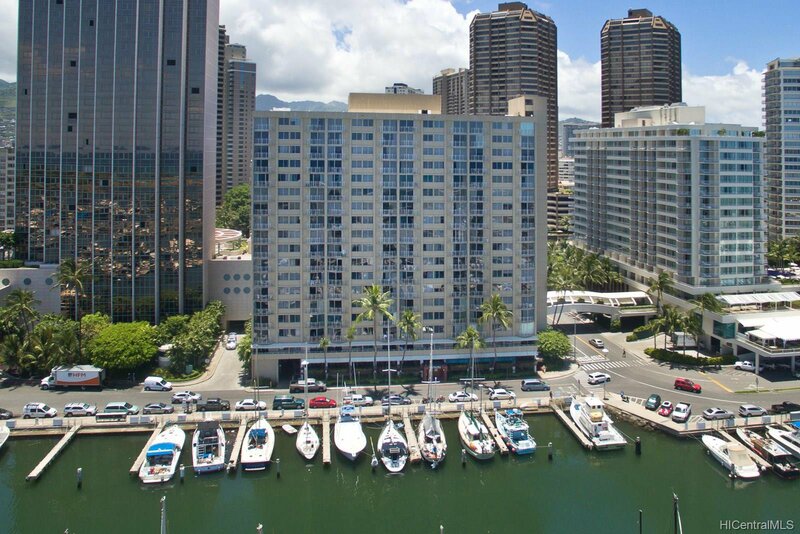 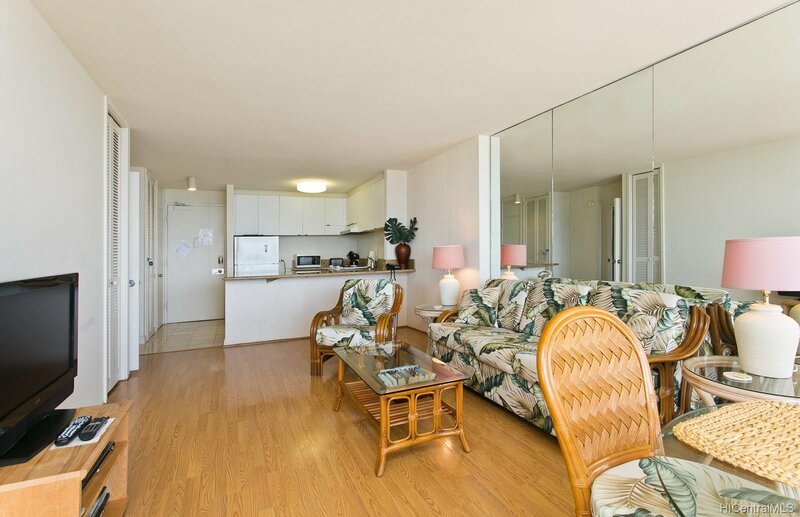 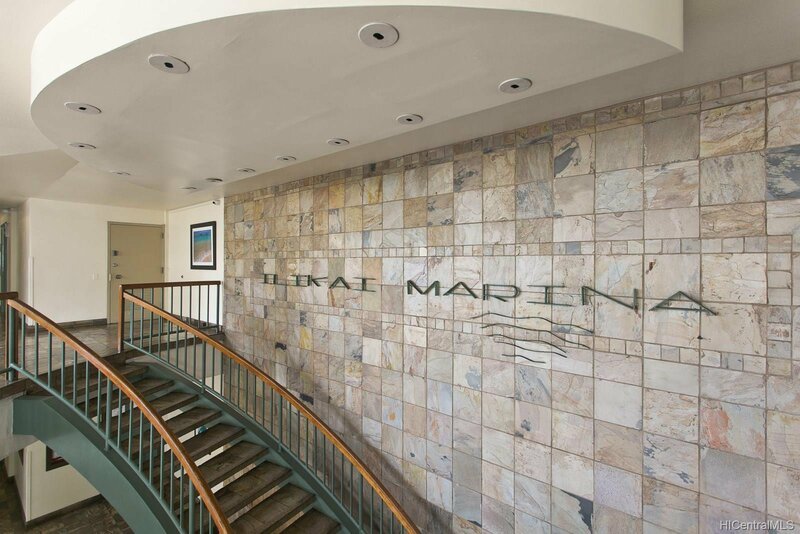 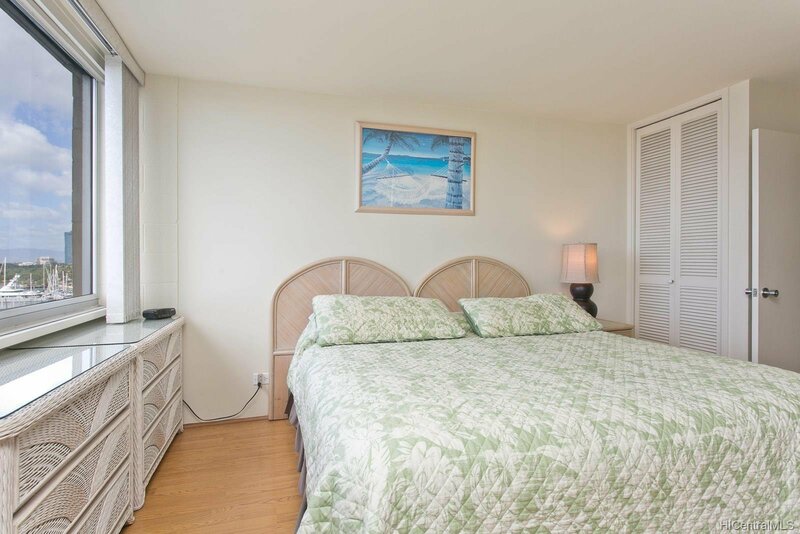 This ocean front one bedroom condo has spectacular views of the Pacific Ocean, sunset, Magic Island and Ala Wai Marina. 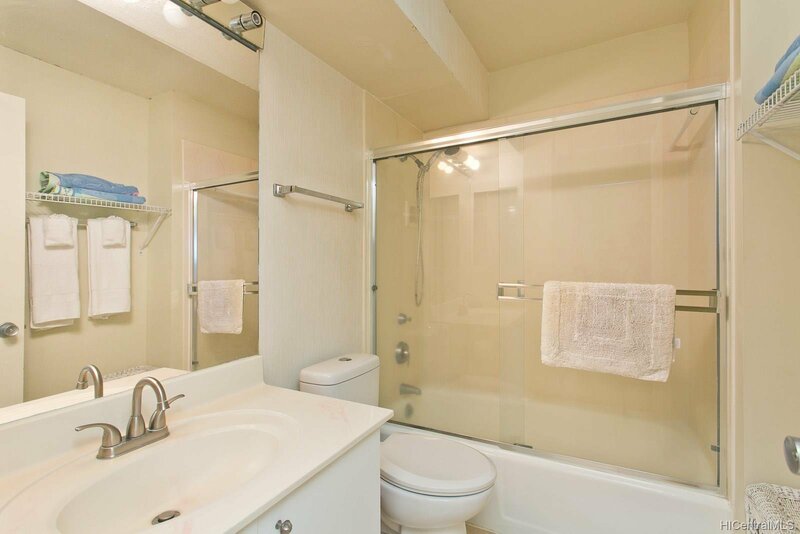 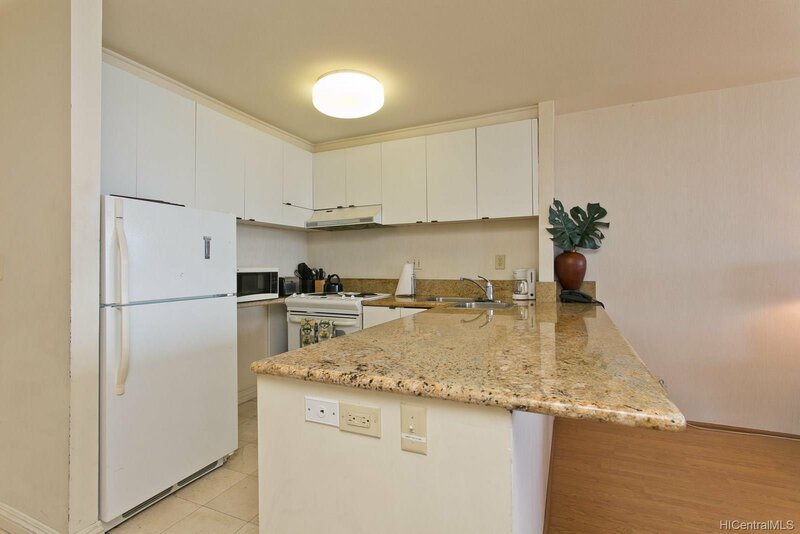 Short Term Rentals are allowed and there is a full kitchen. 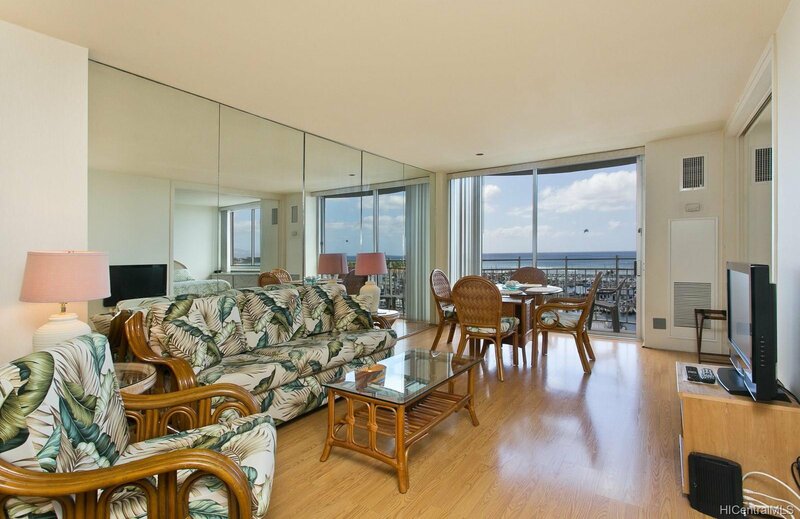 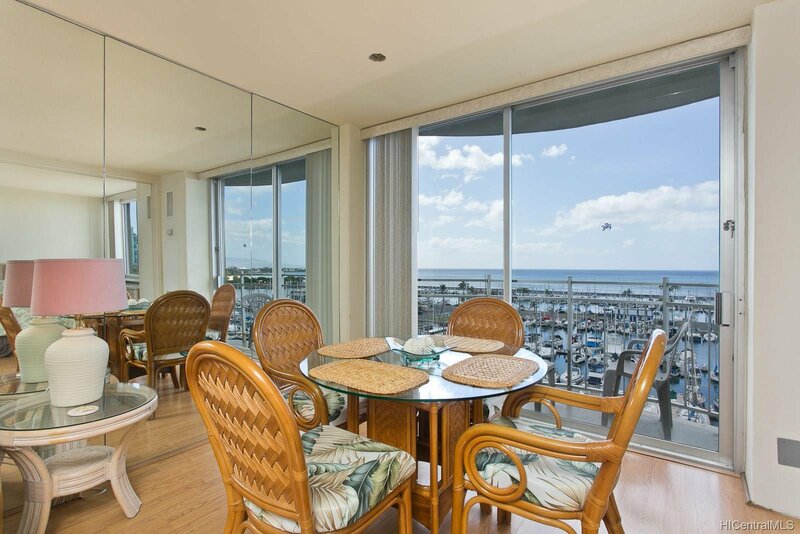 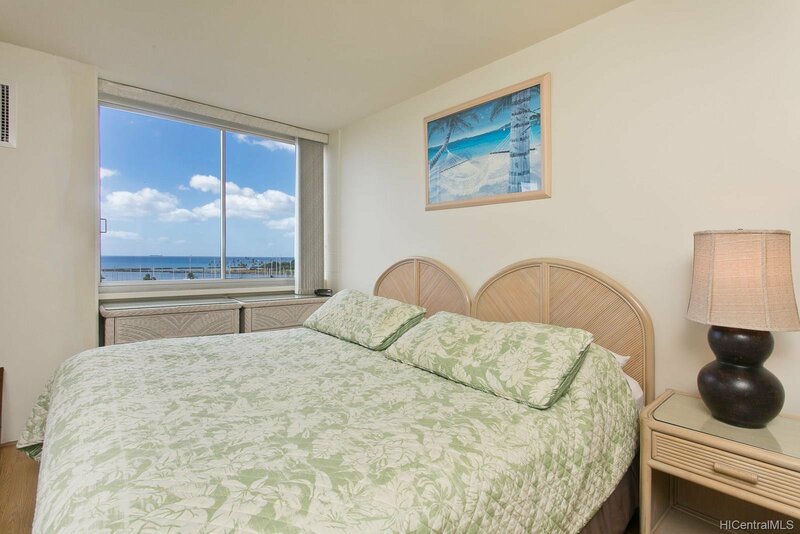 Enjoy regular fireworks from the lanai from this vacant and fully furnished in tropical decor condo. 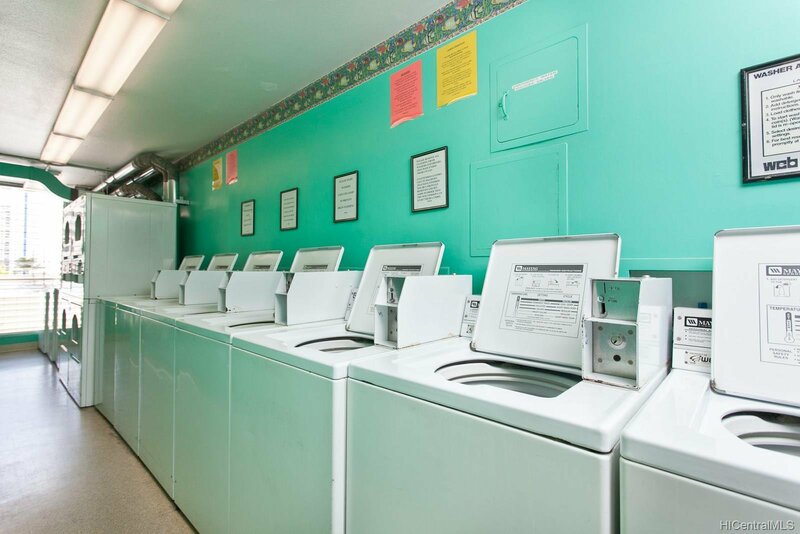 Monthly fees includes cable, electricity and air conditioning, too. 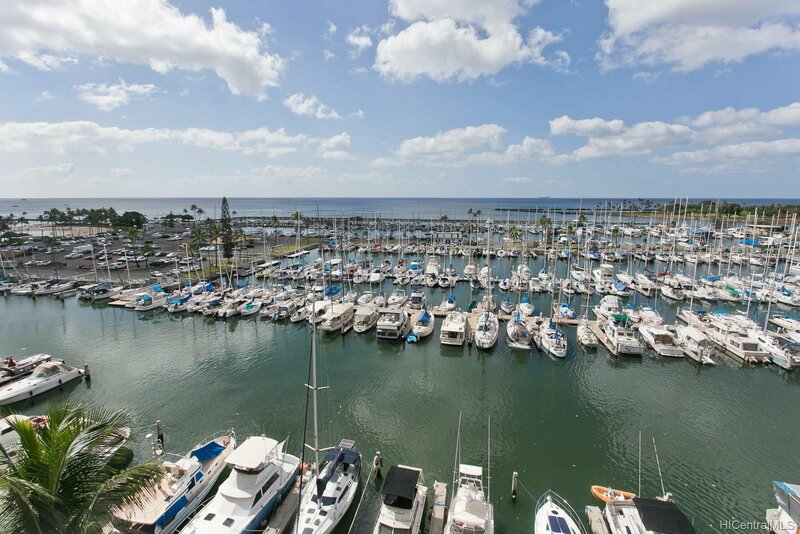 Roof top rec deck in planning stages. 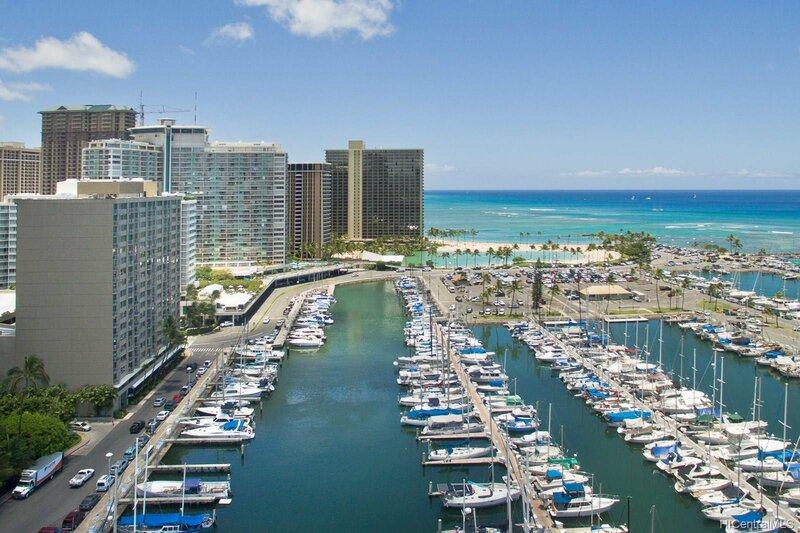 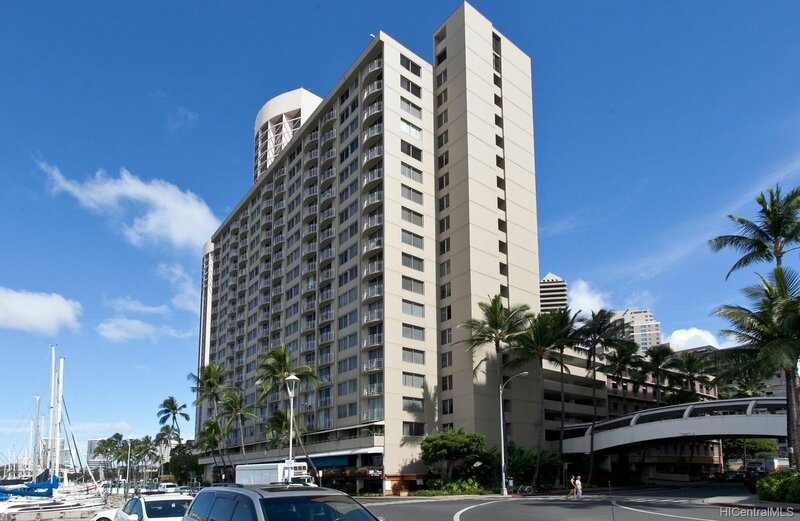 Ala Moana Shopping Center, restaurants, Waikiki Beach and entertainment are nearby.